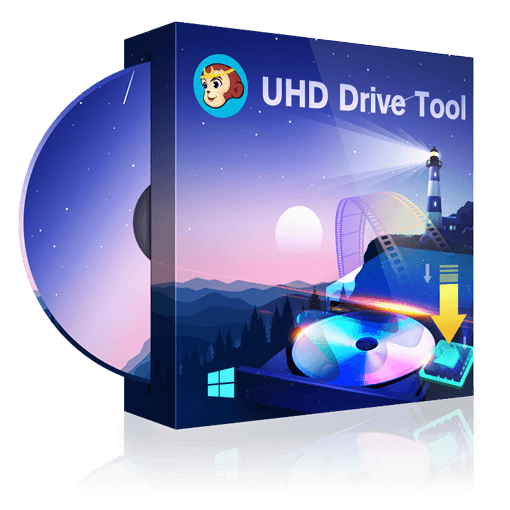 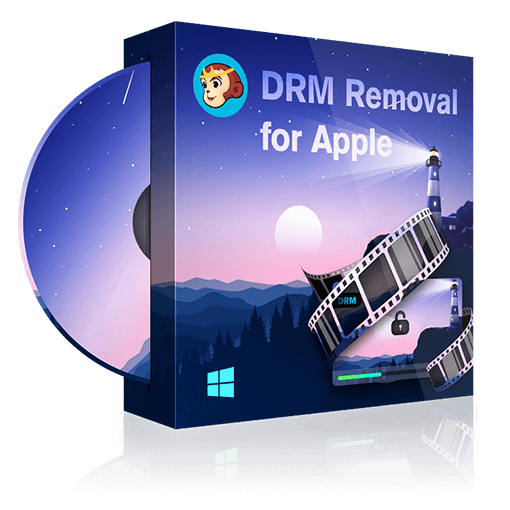 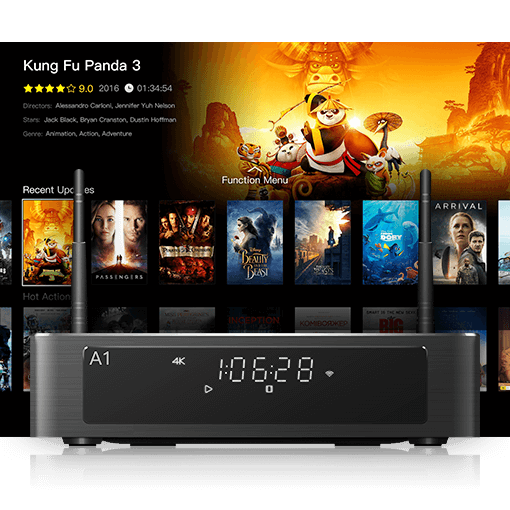 Convert the Ultra HD Blu-ray movies to high quality MKV and M2TS videos for playback on compatible devices, and still preserve the astounding HDR10 video quality. 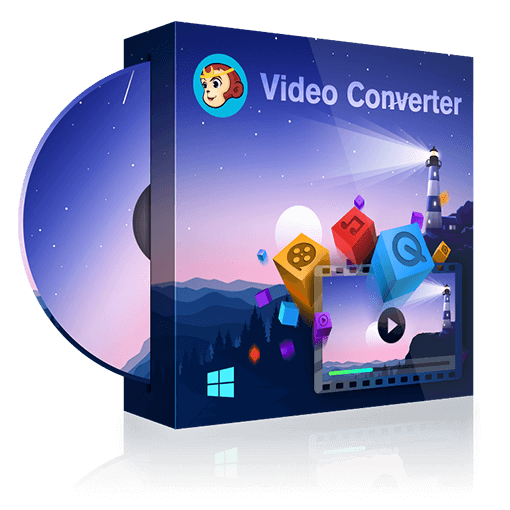 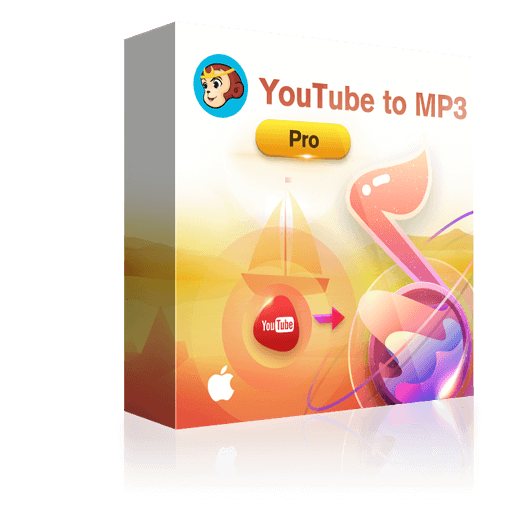 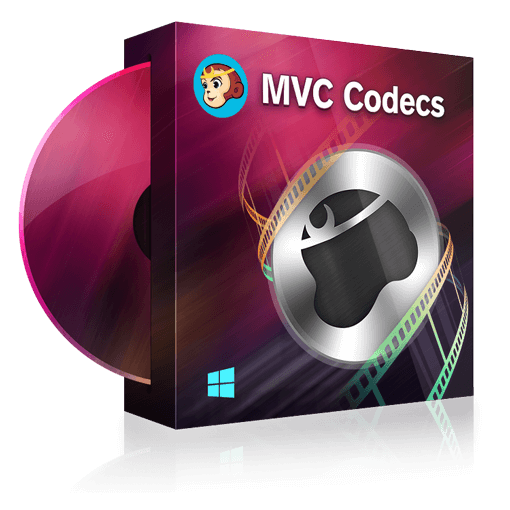 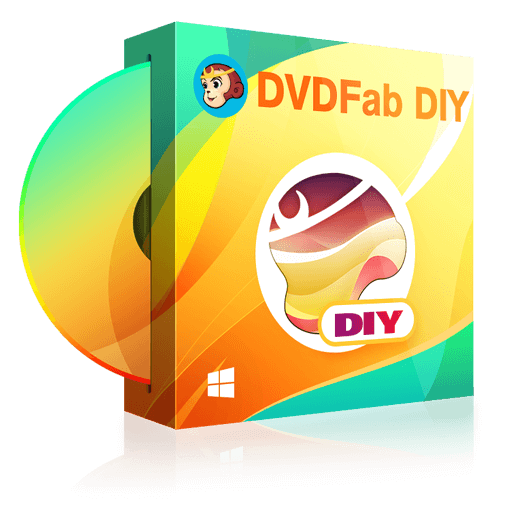 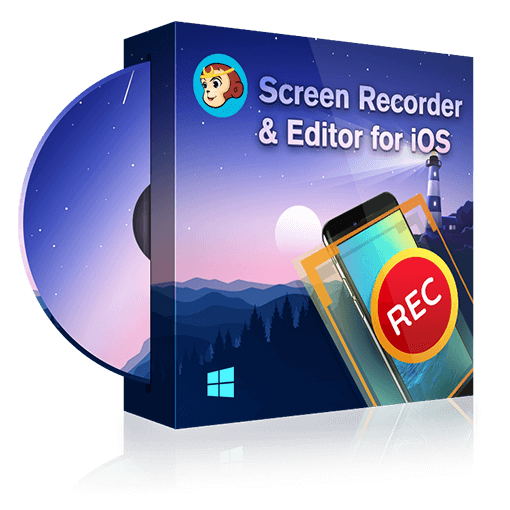 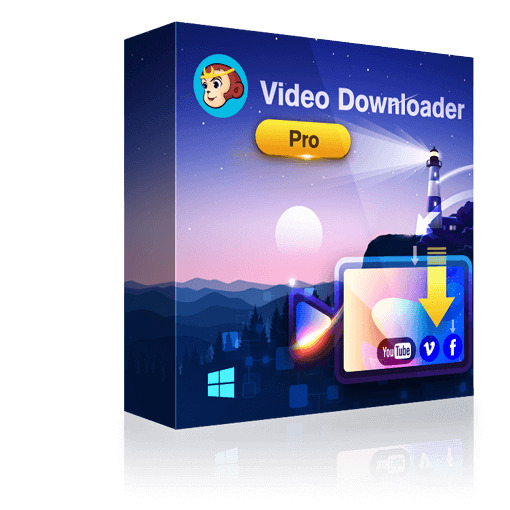 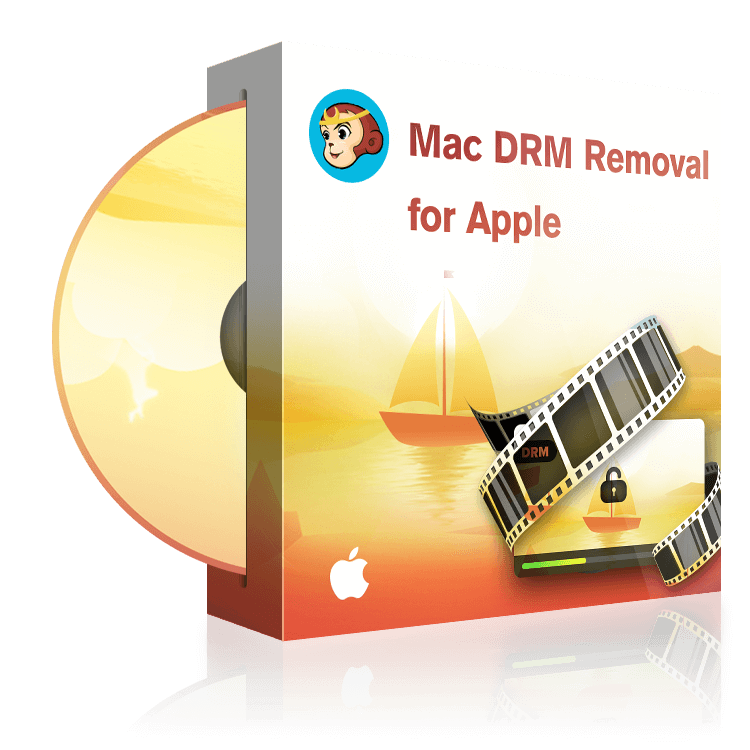 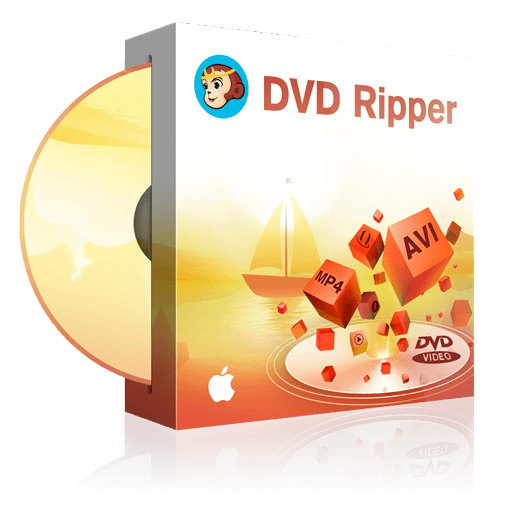 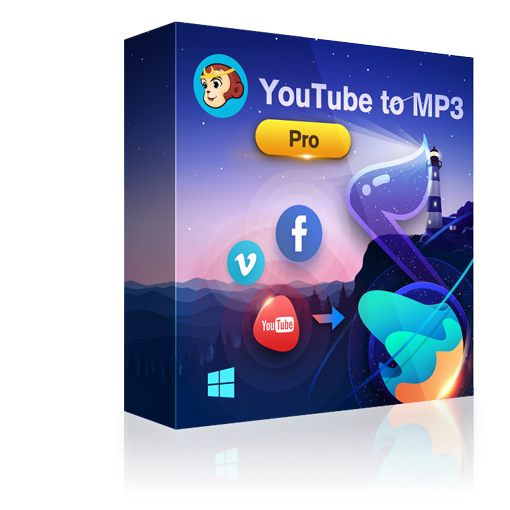 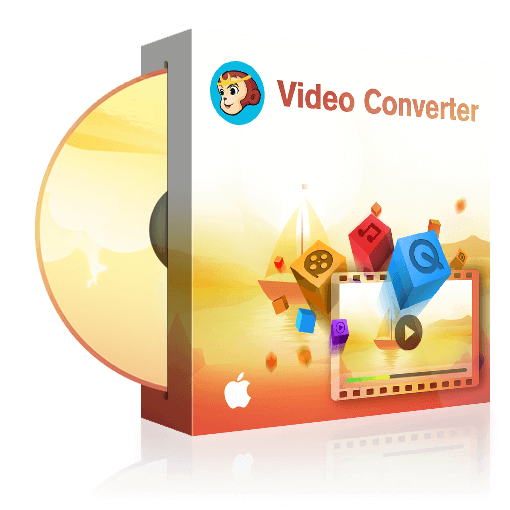 An easy-to-use video converter that converts video among all popular video/audio formats the way you like. 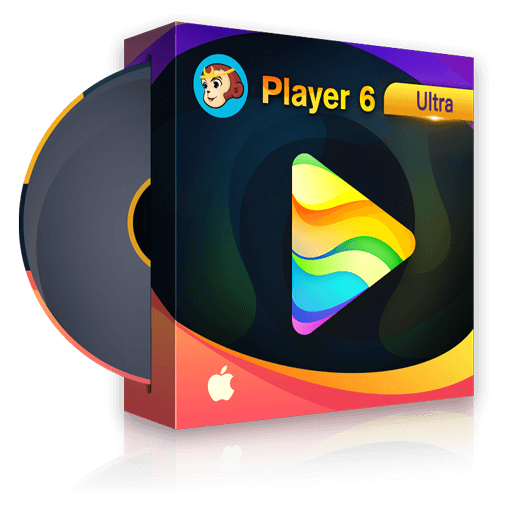 The output can be customized freely, and can be played on many mobile/portable devices as well as advanced consoles and media players. 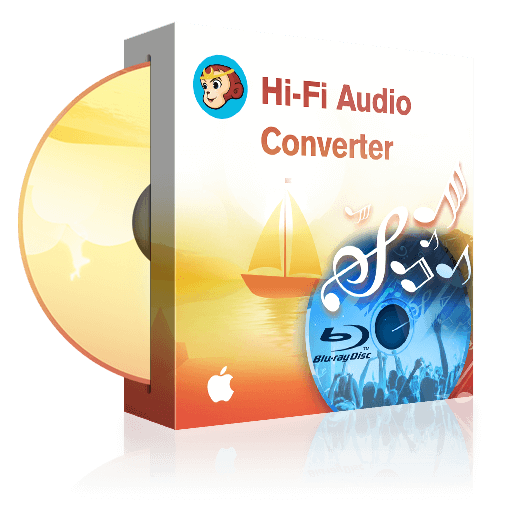 Remove the Cinavia watermarks planted in the audio tracks of the infected 4K Ultra HD Blu-rays.